Remember the good old days, when Master Roshi was the only one who could reliably perform the Kamehameha Wave? Do you remember when Yamcha was actually a formidable opponent? Or how about when the Power Pole used to hang around Goku’s back all the time? 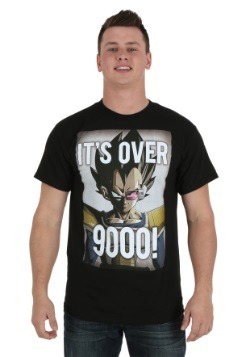 Yes, those were the good old days of Dragon Ball, before the “Z” days began. It was a time when Goku had a tail and needed the Flying Nimbus to fly! 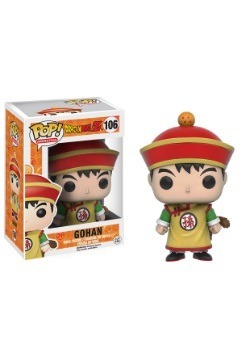 This Dragon Ball POP vinly looks to bring you back to that forgotten era with this Goku figure. 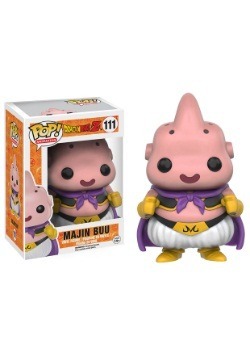 This Dragon Ball POP vinyl features Goku, wearing his purple gi from the original series and he’s riding on his Flying Nimbus. He even has his signature Power Pole slung on his back. 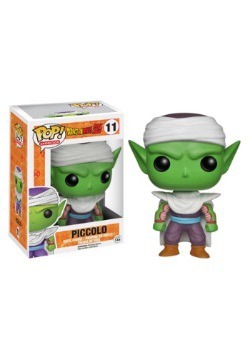 His messy hair style and goofy, blank stare make for the perfect look in a Funko figure! 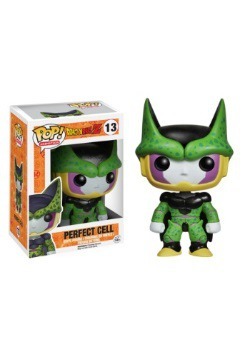 He’s a great little collectible for any Dragon Ball fan. 4.5" tall Goku figure attached to 1" thick flying nimbus; total height 5.5"